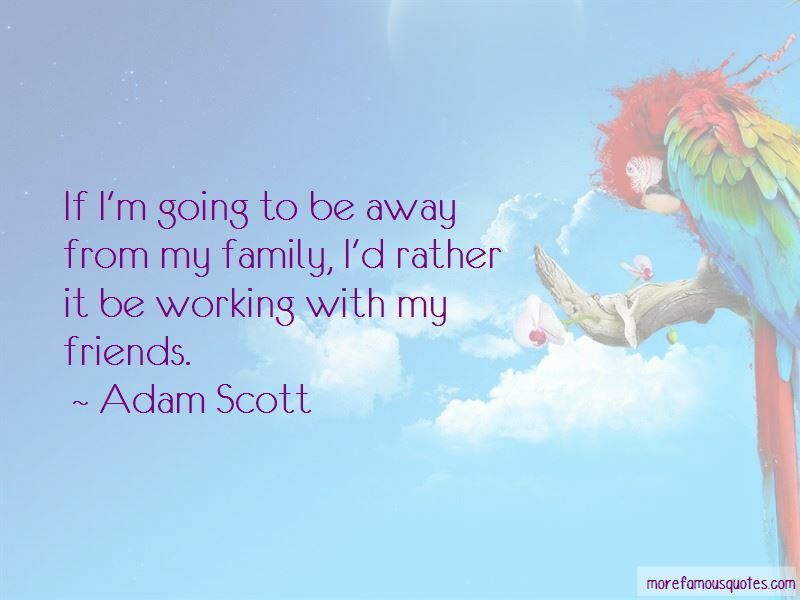 Enjoy the top 13 famous quotes, sayings and quotations by Adam Scott. 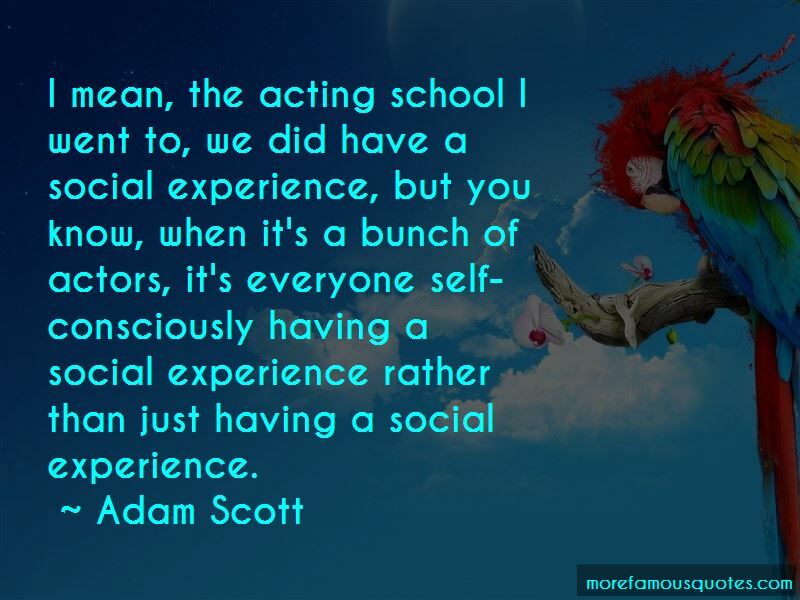 And if you get caught up in combing the Internet for what people think of you or how people perceive you, I think that's a slippery slope. 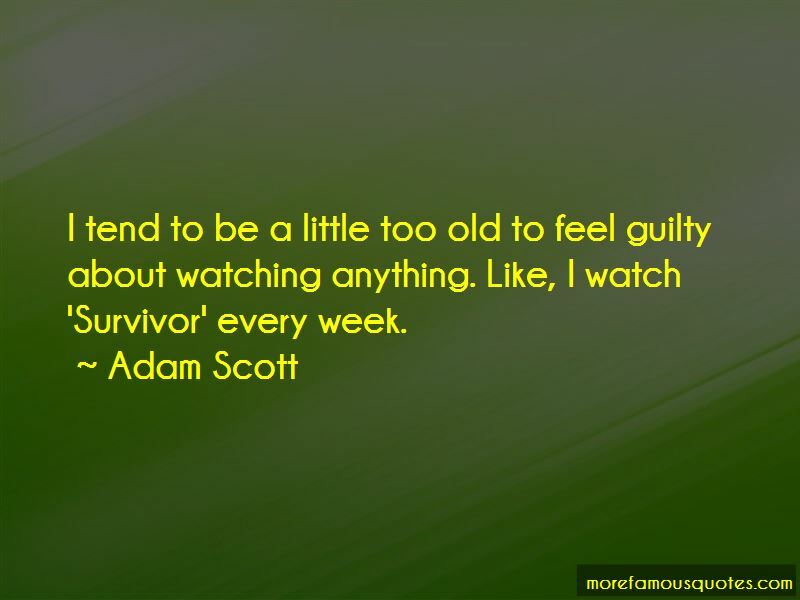 Want to see more pictures of Adam Scott quotes? 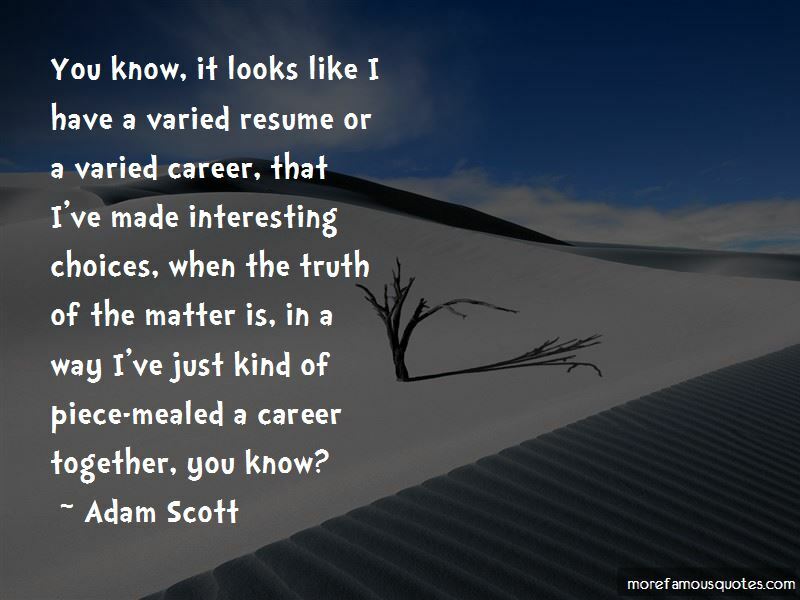 Click on image of Adam Scott quotes to view full size.